As providers of the Ambulance service within the Northern Territory, St John Ambulance maintains two fully qualified professional mechanical & Fleet Service centres based in Darwin and Alice Springs to ensure our emergency fleet is operational at all times. 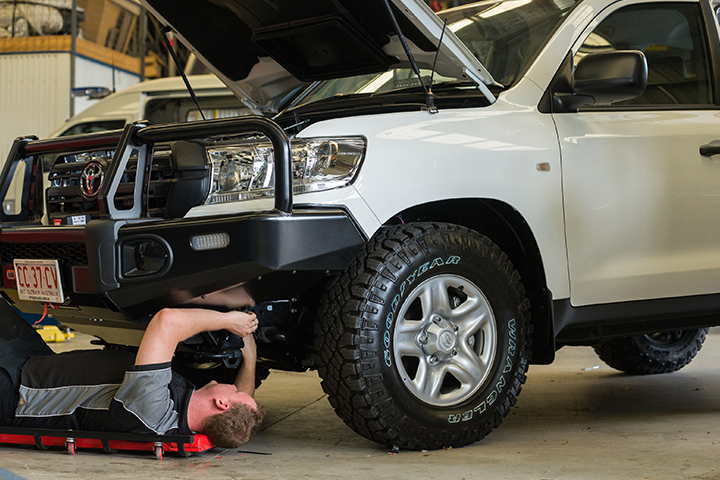 St John Ambulance is committed to the health and safety of our community and as such has extended access to our experienced Mechanical and Fleet Service centres to the broader community to ensure your vehicles are maintained to the highest standard. Our Mechanical & Fleet centres provide a wide range of services for individual vehicles or business fleet vehicles. All profits made from our Mechanical and Fleet Service centres support our dedicated Volunteers to allow them to serve the local community. From our beginnings as a one-man workshop in Darwin more than 30 years ago we have grown to two workshops with more than 10 staff servicing both Darwin and Alice Springs. As a not-for-profit organization all St John NT funds go back into Territory community-based programs like keeping our volunteers at your community events, teaching kids vital first aid skills through our First Aid in Schools program, and giving AEDs (or ‘heart starters’) to local sporting and recreation venues. St John Ambulance NT can design and fit out emergency ambulance vehicles to any specifications. Whether it’s a clinic, remote health centre or a mine site vehicle that you need for on-site treatment and/or patient transport we’ve got your needs covered to ensure you keep your people safe. Our ambulance fit outs include a 1-hour vehicle operation induction that covers the fittings and how to operate them. Certification of your ambulance to the Australian Design Rules, and delivery (if required). Please note we are NOT a motor vehicle dealership. You need to purchase and supply the vehicle for fit out. If you are uncertain about your vehicle needs we can advise you based on our more than 30 years experience fitting out ambulances. Our Workshop Manager, Mark O’Shaughnessy, prides himself on quality workmanship and more than 30 years of keeping St John NT’s emergency ambulance fleet on the road 24/7. 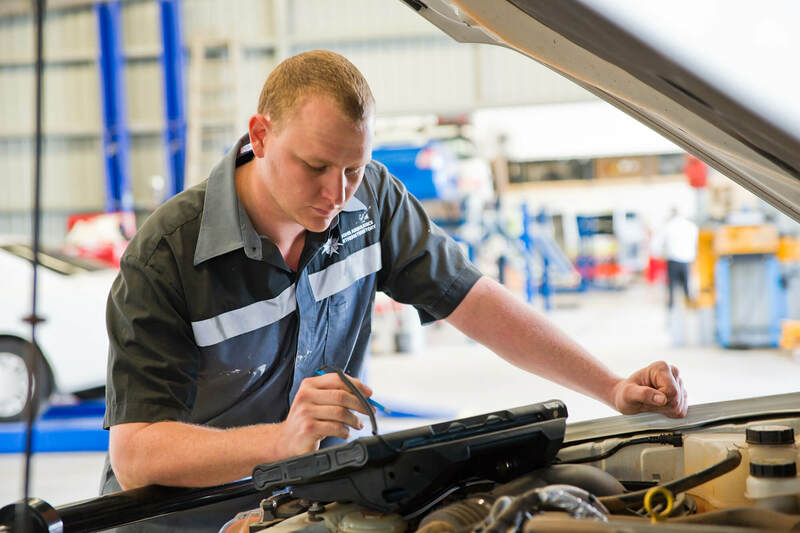 With St John NT’s quality assurance comes peace of mind that your vehicle is maintained by qualified and professional mechanics committed to the highest safety standards. Coming Soon: We are working on our online ordering system, but in the meantime, please contact us at workshop@stjohnnt.asn.au or on (08) 8922 4433 if you require further information regarding this service. As a not-for-profit organisation all St John NT funds go back into Territory community-based programs like keeping our volunteers at your community events, teaching kids vital first aid skills through our FREE First Aid in Schools program.